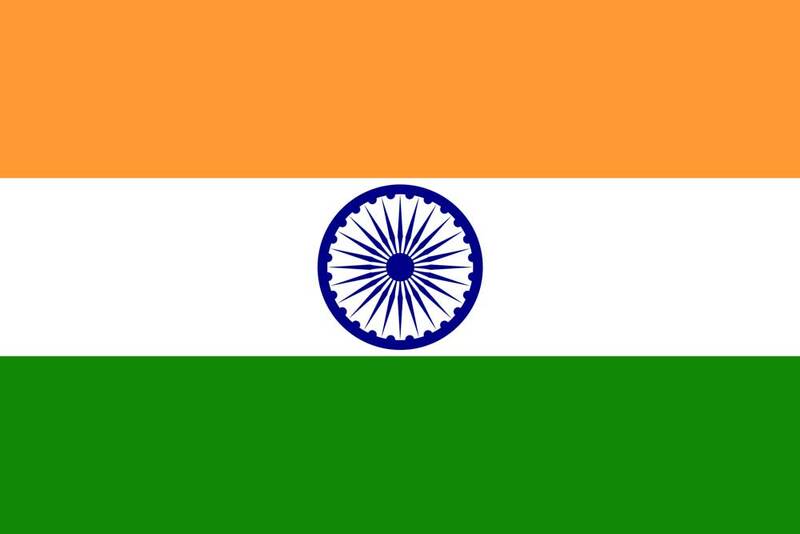 Late last week, the Indian government began sending tax notification documents to tens of thousands of cryptocurrency traders and investors in the country. According to Reuters, these notices follow a recent government survey that found over $3.5 billion in cryptocurrency transactions within the country over the last 17 months. By some estimates, India’s population of cryptocurrency users is growing by as much as 200,000 users per month. 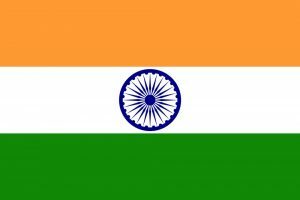 At present, India lacks a regulatory framework for dealing with cryptocurrency use, trading, and investment. As such, these notices effectively serve as a reminder to pay capital gains taxes on any realized profits from crypto investments. The notices also ask recipients to report their total holdings in bitcoin, Ethereum, and other virtual currencies — assets that aren’t taxable themselves — suggesting that the government may also be looking for better data on the size of the India cryptocurrency market. Speaking with Reuters, Indian tax official B.R. Balakrishnan said that the notices were sent to assess the “penetration” and “use patterns” of cryptocurrency trade within the country. While the use of cryptocurrency as a payment system is still in a legal limbo in India, tax laws still apply to capital gains on investments. The notices are unambiguously meant to serve as a less-than-subtle reminder of that fact. Bitcoin and other cryptocurrencies present a serious challenge for the Indian government, which has been dealing with serious currency problems for decades. Unaccounted for cash holdings — so-called “black money” — was estimated to have cost India hundreds of billions of dollars in tax revenue over the last decade. This status quo was dramatically upended in 2016, when Indian Prime Minister Narendra Modi took the extreme action of banning the two largest bank notes — 500 and 1000 rupee bills — from circulation. In order to redeem the old notes for new ones, people with large cash hoards were forced to account for their off-the-books holdings or forfeit their savings. Given India’s long, troubled history with black money — and the rampant corruption that came along with it — it’s hardly surprising that India’s tax officials view cryptocurrencies as problematic. Bitcoin and other crypto transactions have the potential to be as anonymous as cash, and can easily circumvent most currency controls. The Indian government has also expressed serious concerns about the legitimacy of offshore cryptocurrency exchanges, and the high potential for frauds and scams given the recent boom in virtual currency prices.